Professor Tim Hickey's research focuses on educational technology, brain computer interfaces and game-based learning. 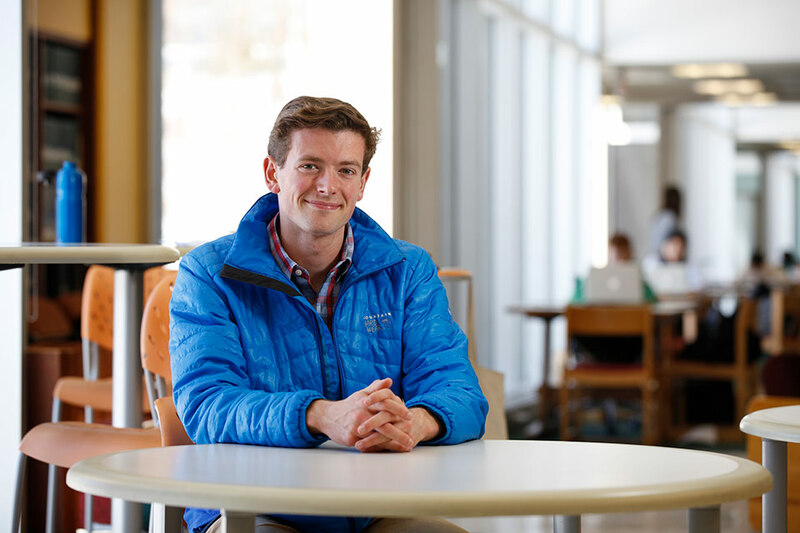 Grady Ward '16 works as a software engineer at Google. 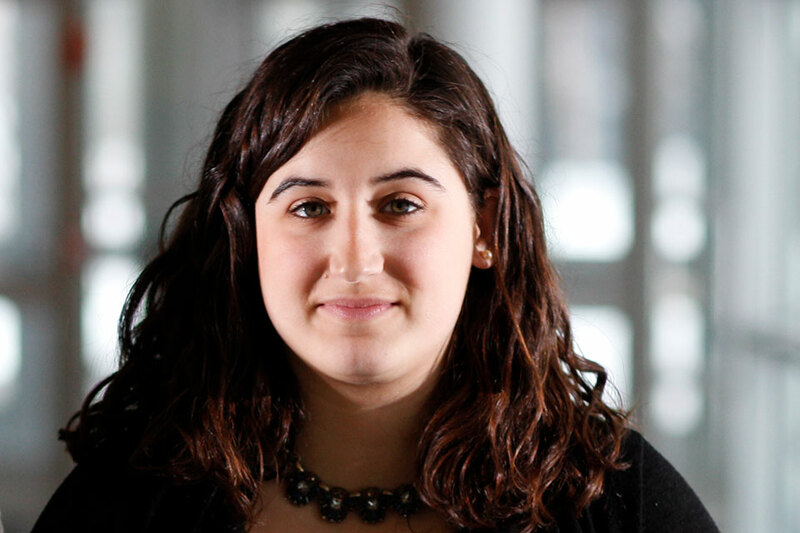 Eden Shoshan '16 works as a software engineer at Constant Contact. Brandeis hosts world-class research in the setting of a medium-sized university located only nine miles from Boston. It is part of the vibrant industrial and research community of the greater Boston/Cambridge area and a member of the Association of American Universities, ranked in the top 35 by U.S. News & World Report. The department has 12 regular faculty members with diverse research interests, plus several teaching faculty and research associates. Our outstanding undergraduates attain positions across industry as well as elite graduate schools. The department benefits from collaborative opportunities within the university and the greater Boston area, and course offerings are extended through a consortium of other universities. 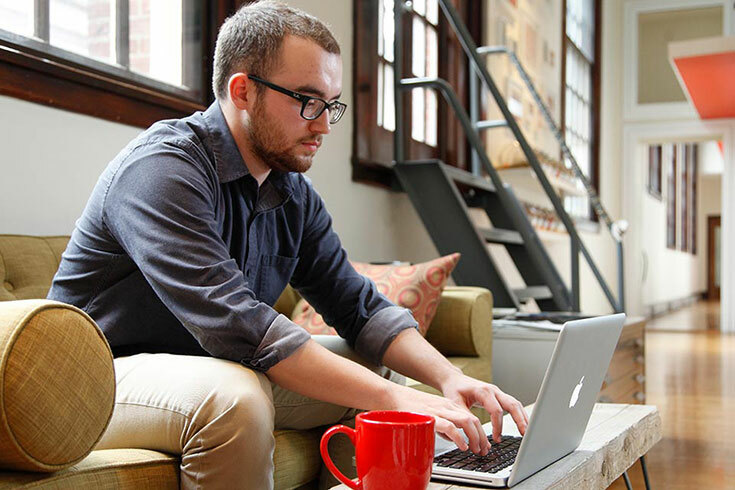 We offer bachelor of arts and bachelor of science degrees in computer science, as well as several master's degree programs, including an innovative two-year master's program for students with little to no background in the field. 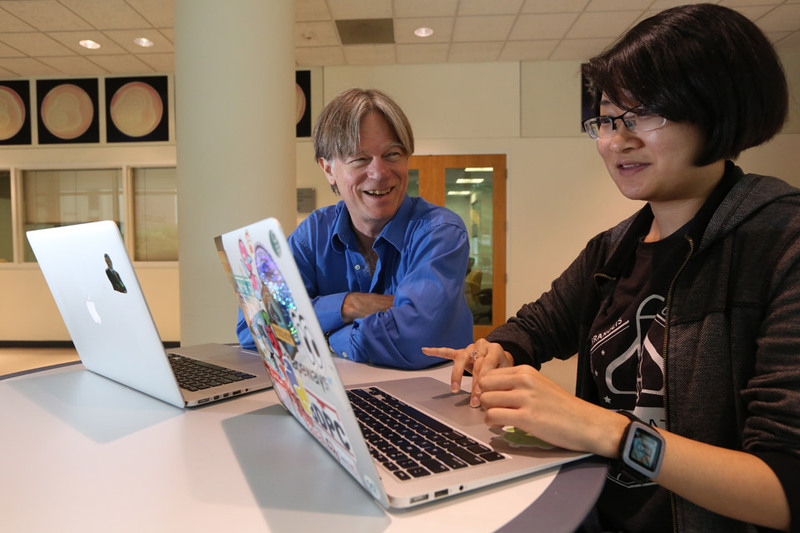 Our master's program in computational linguistics is nationally recognized, and our competitive PhD program offers full assistantships to top students who can be matched to the research areas of the faculty. Recognizing the high demand for training in computer science, Brandeis created an innovative master's degree program for students with little to no background in the field. Our program provides students with strong foundations in designing and building software, developing effective ways to solve computing problems, and devising new and better ways of using computers to address challenges.